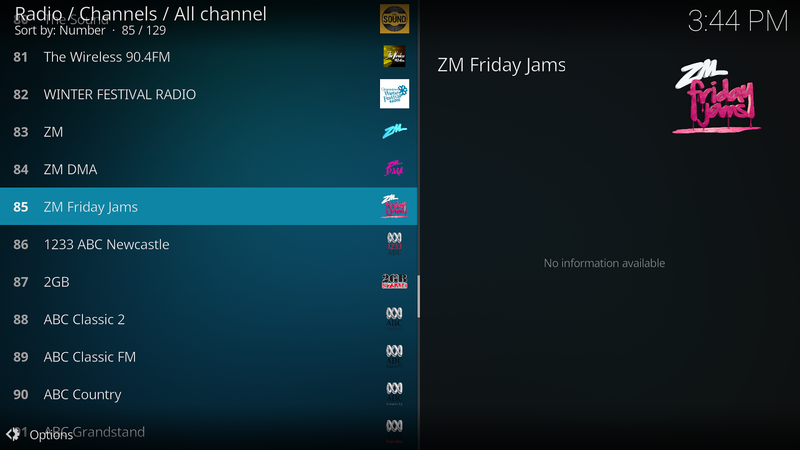 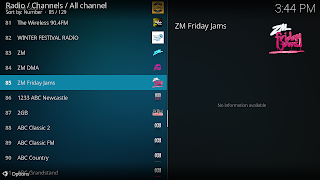 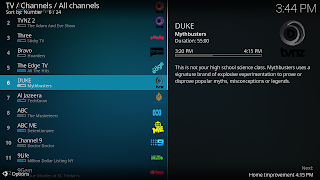 A New Zealand & Australia combined playlist with full EPG & radio stations! 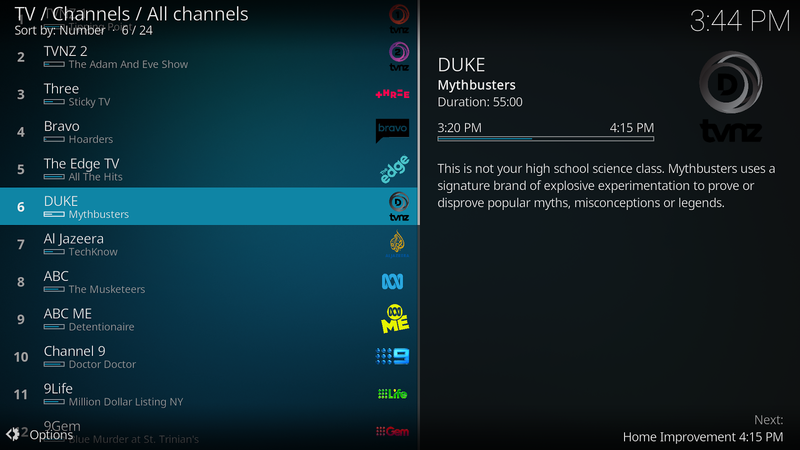 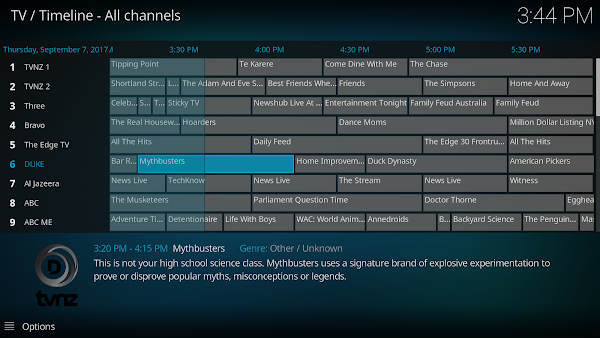 You can view the included Australia channels HERE & included NZ channels HERE. 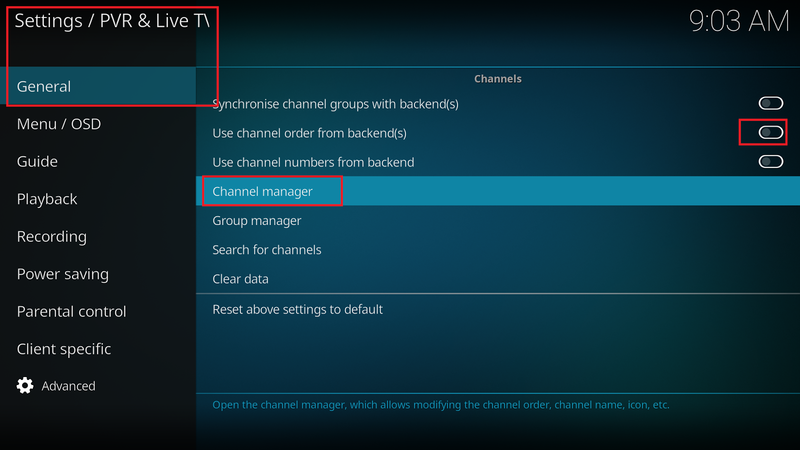 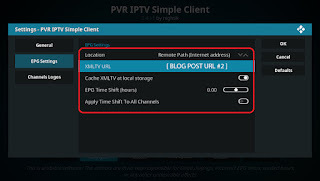 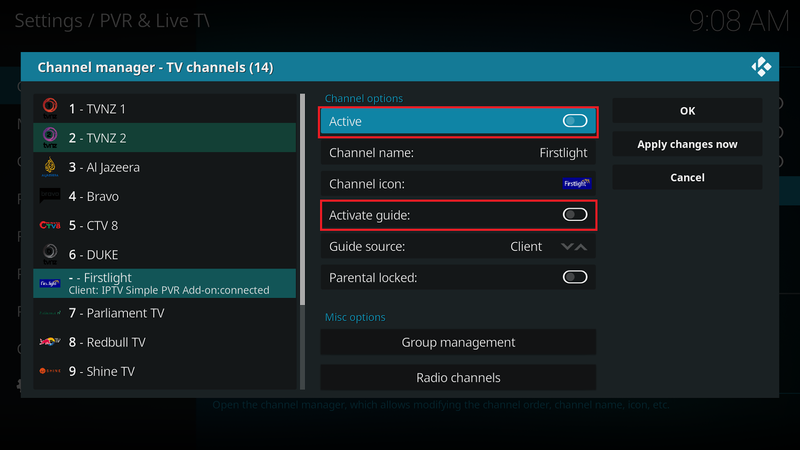 You can not use full PVR features (recording etc) with this particular PVR back-end. 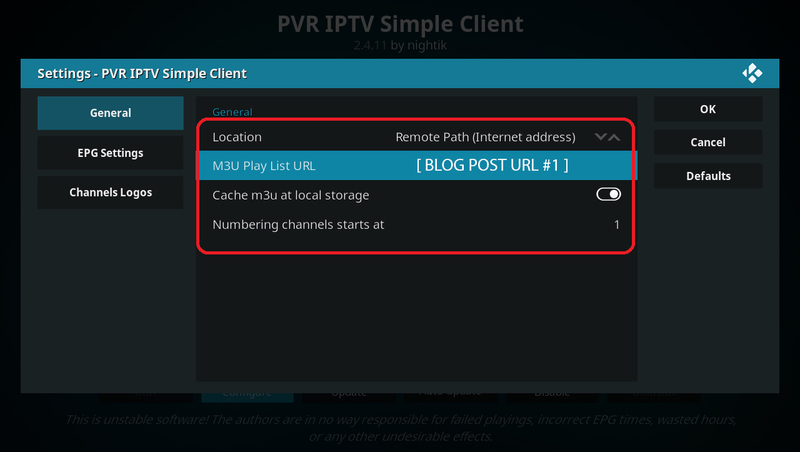 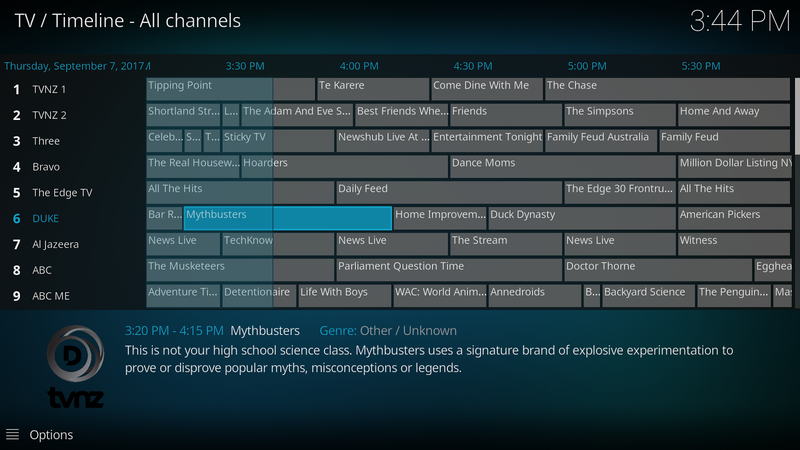 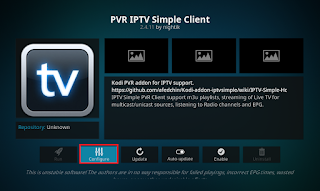 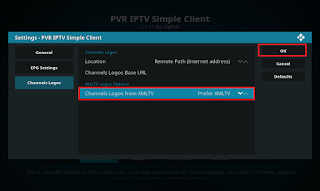 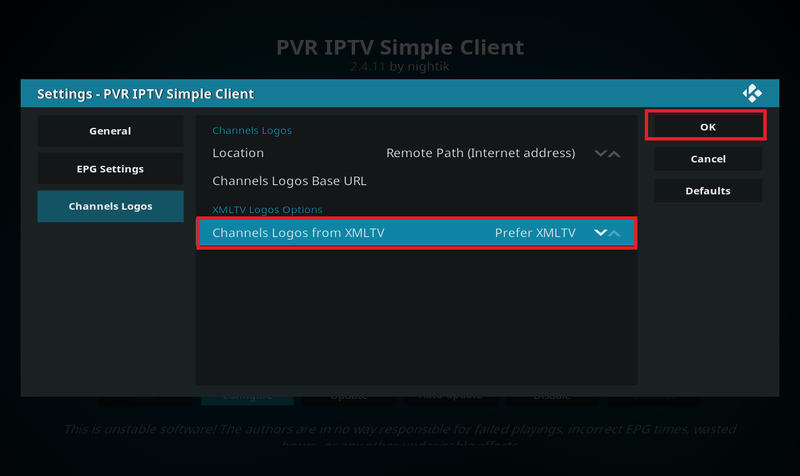 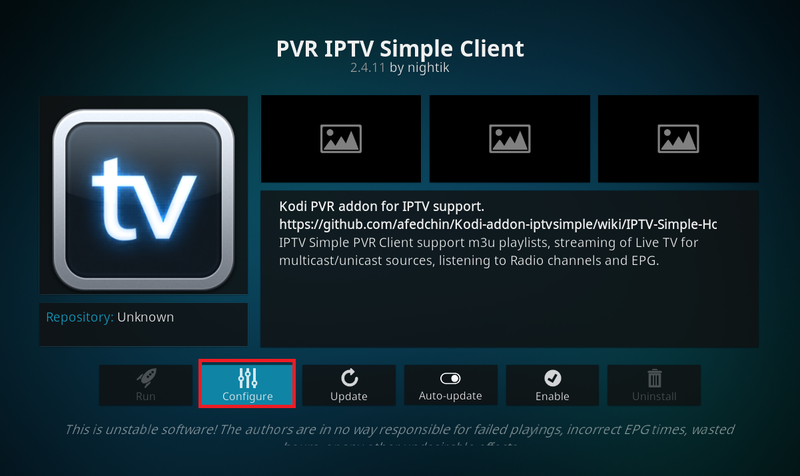 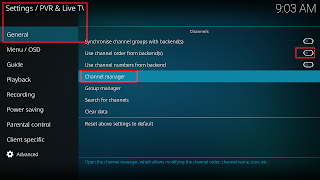 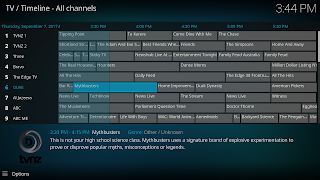 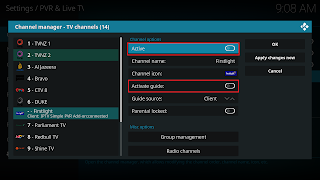 It's just an easy way to get IPTV streams and guide support into KODI.